BART officials on Thursday are cracking down on crime. The board of directors is meeting to come up with a plan to stop fare evaders as well as how to respond to a flash mob-style robbery over the weekend. For the first time in two years, BART leaders will gather at their Oakland headquarters in the evening. Usually meetings are held in the mornings, but this one — planned in December — is being held at 5 p.m. so as to accommodate more input from the public, officials say. But Thursday's meeting is now even more relevent after a mob of 40 to 60 young people who streamed onto a train at the Coliseum station in Oakland on Saturday night to rob passengers. 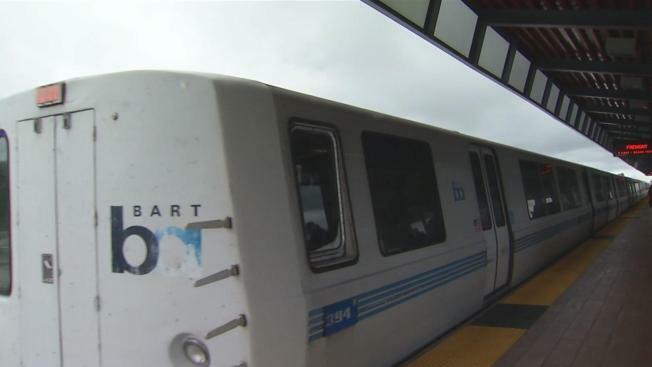 BART board president Rebecca Saltzman said fare cheating has long been a concern. "There are solutions, including capital investments, making the barriers higher so people can't jump over them, doing some things with the fare gate to make it harder" to evade paying fares, she said. "And then some solutions [involve] enforcement to have more officers out there." Officials said on Wednesday that they have identified multiple suspects from the weekend's melee. BART said Wednesday on Twitter shortly after noon that "arrest warrants are being drafted as we speak" for suspects in the robbery. BART committed to use working cameras on all train cars after it was revealed in the aftermath of a January 2016 fatal shooting that some cameras in train cars were decoys. BART police have also stepped up their presence in and around the area where the robberies occurred, agency officials said.